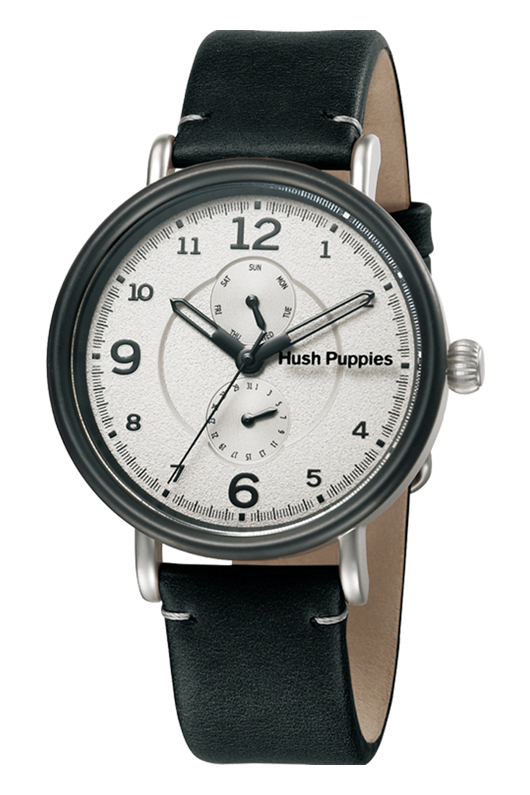 Hush Puppies practically invented relaxed, casual style. 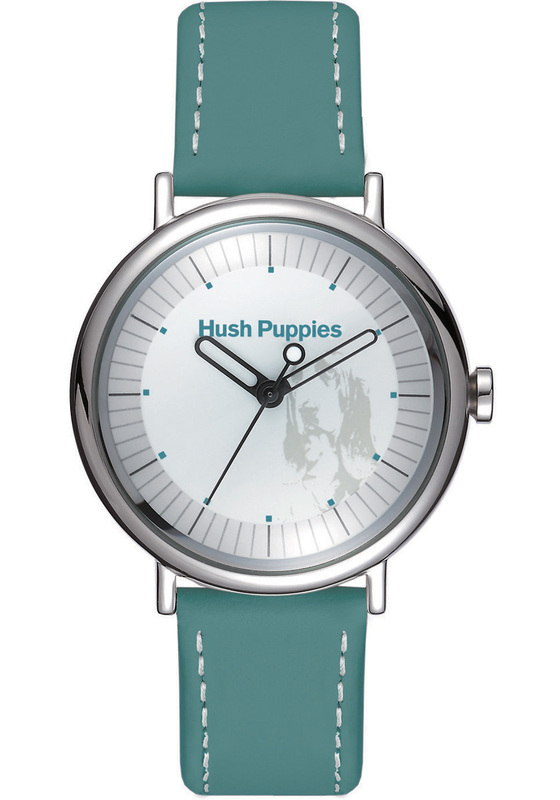 Now, the Hush Puppies Signature Watch Collection reinterprets it for a whole new generation. 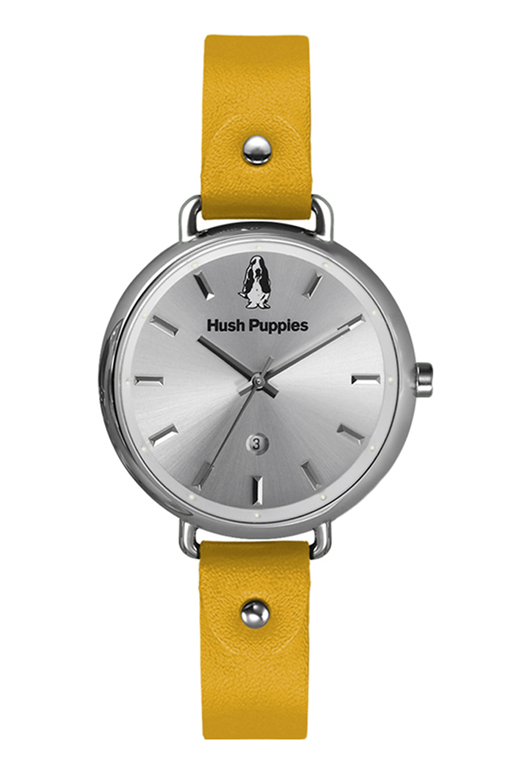 Hush Puppies have defined casual comfort ever since their revolutionary pigskin suede shoes transformed the company into one of the world’s most widely recognized brands. If you’ve owned a pair of these comfortable, casual shoes, you know that few things look or feel better on your feet. 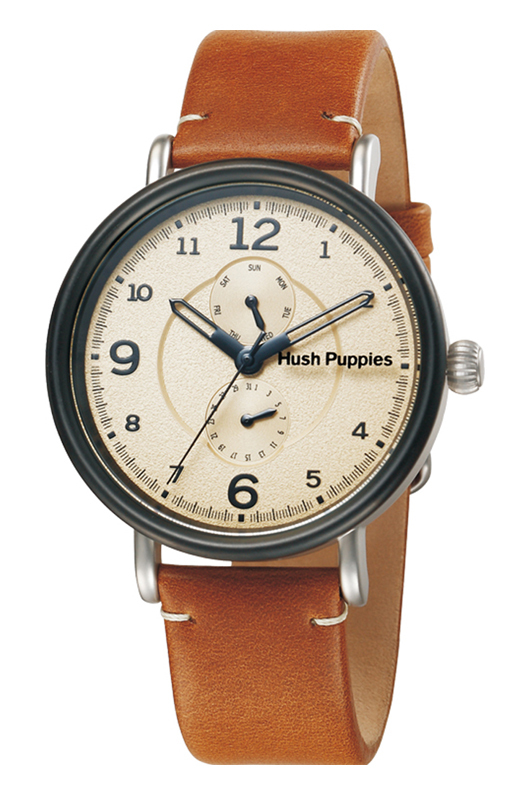 Now Hush Puppies fans, and anyone who enjoys the casual lifestyle, can wear the same authentic casual look on their wrists. 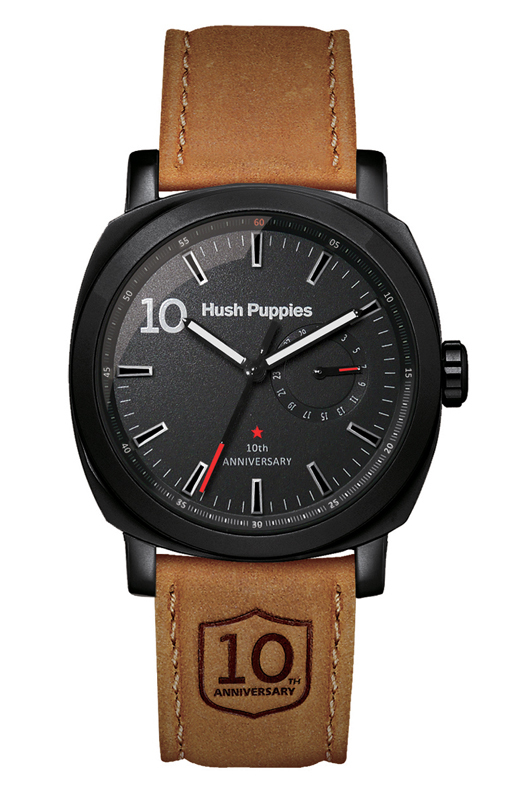 The Hush Puppies Signature Collection has taken a fifty-year tradition of casual comfort and updated it for today’s styles, creating one of this season’s hottest fashion accessories. 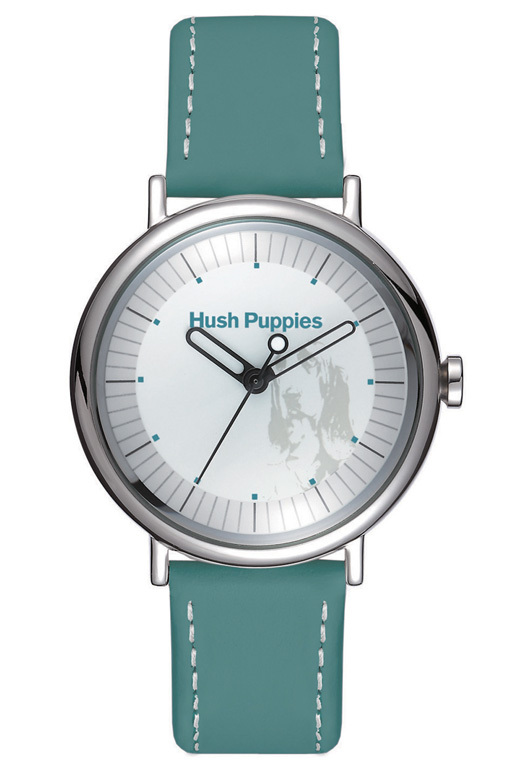 Hush Puppies Signature Collection watches are the perfect way to discover the fun and authentic styling that made the basset hound trademark famous around the world. Each of the Signature Collection’s popular timepiece designs maintains an authentic retro vibe that will never go out of style. The combination of genuine retro styling with modern embellishments makes a casual statement that is perfect for today’s relaxed, fun fashions. 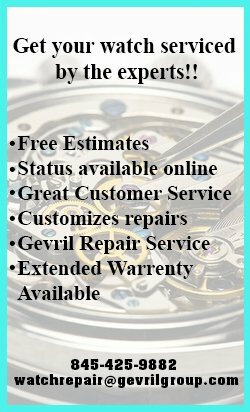 In a concession to modern technology, most Signature Collection watches are powered by precision Japanese quartz movements designed to provide years of trouble-free service. 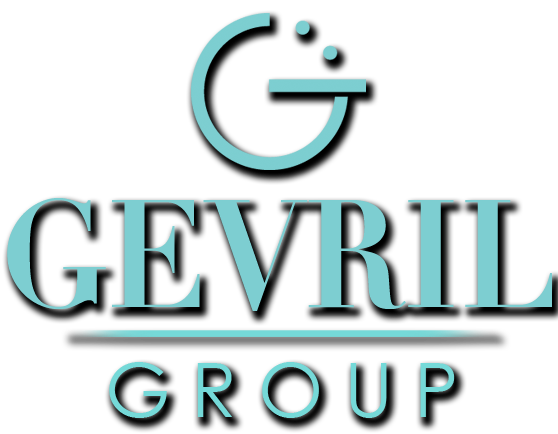 There are dozens of men’s and women’s watch models to choose from in sizes ranging from 35 mm to 44 mm. 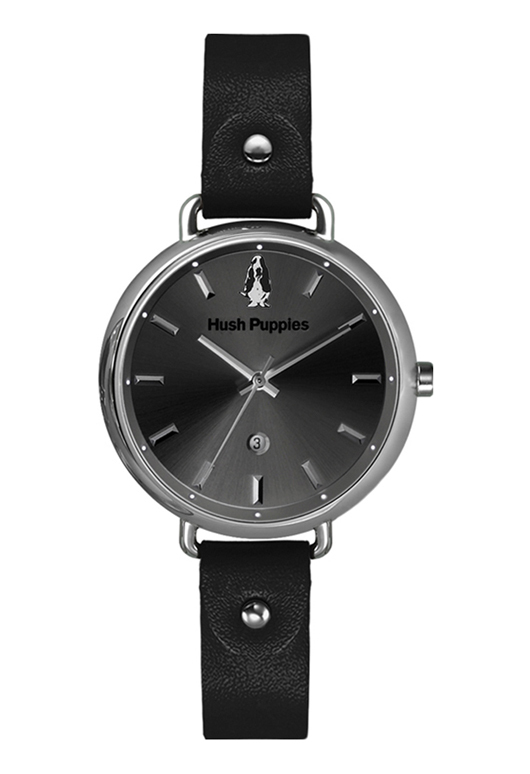 These stylish, practical timepieces feature a durable stainless steel case, a scratch resistant mineral glass crystal, and depending on the model, have been equipped with either a genuine leather strap or a stainless steel bracelet. 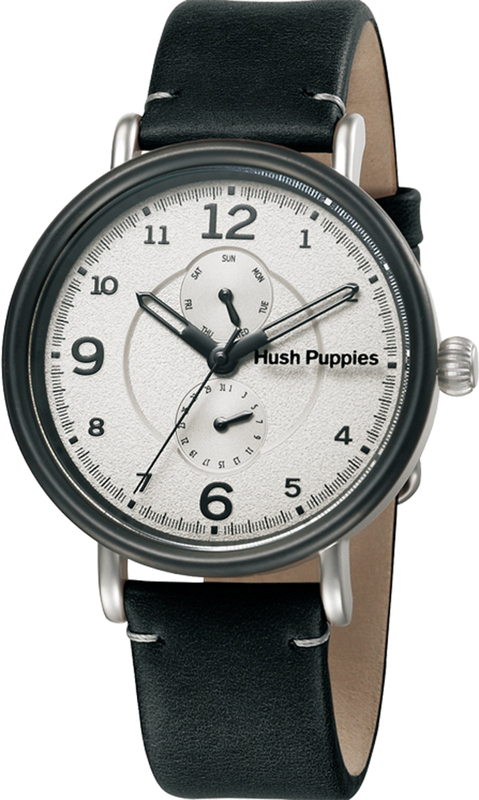 Hush Puppies Signature watches are water resistant to 165 feet and come with a Hush Puppies two-year manufacturer’s warranty. 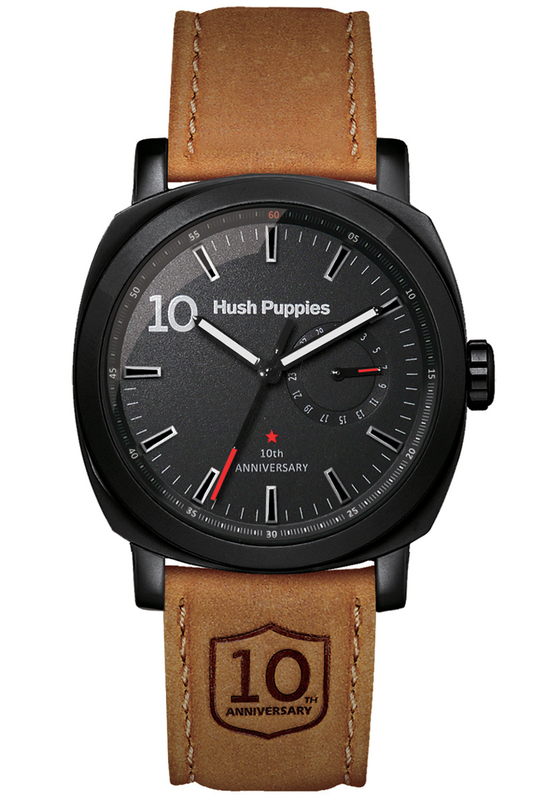 If you love casual styles and would like to see how the Hush Puppies hound looks like on your own wrist, just look for your nearest authorized Hush Puppies retailer and ask to see the Signature Watch Collection. 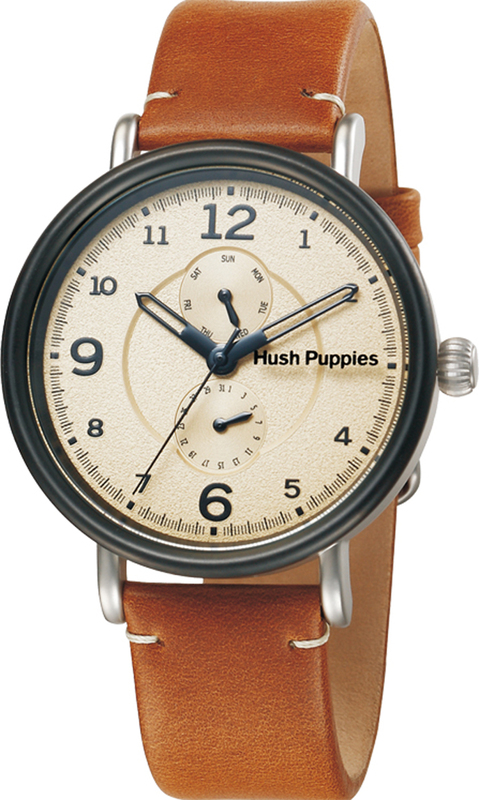 The Hush Puppies brand is available in over 135 countries, so you won’t have to look far.